NTX Celtic FC is proud to make the following announcements: The 2017 graduating class is in their final year of Classic League. As we say goodbye to these young men, we are doing so with mixed emotions. The fact that they will no longer be wearing the NTX Celtic Uniforms with great pride has saddened us. 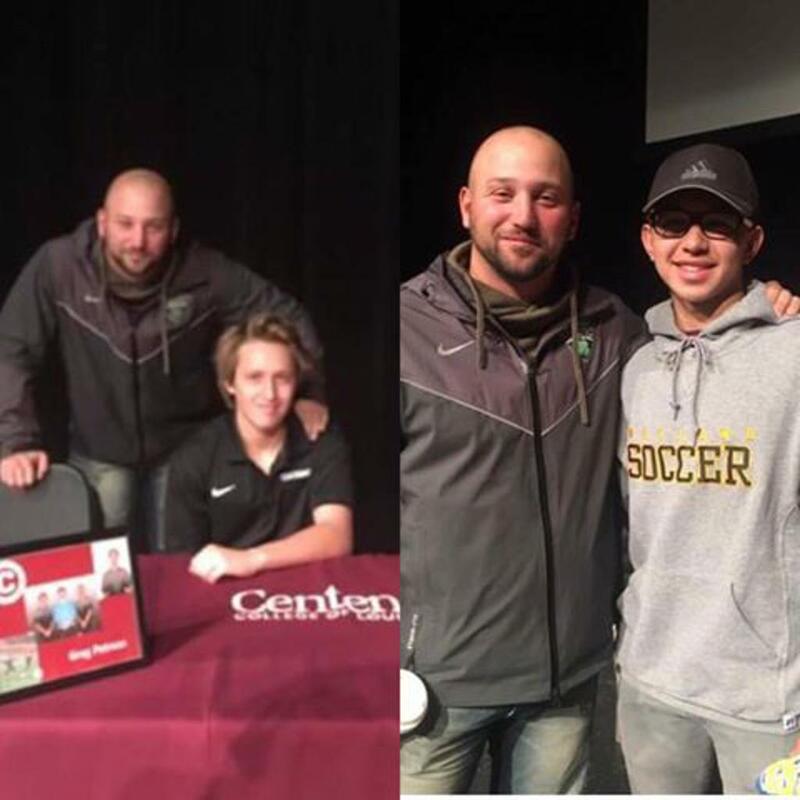 However, they are about to embark upon further soccer experiences in the way of College opportunities. 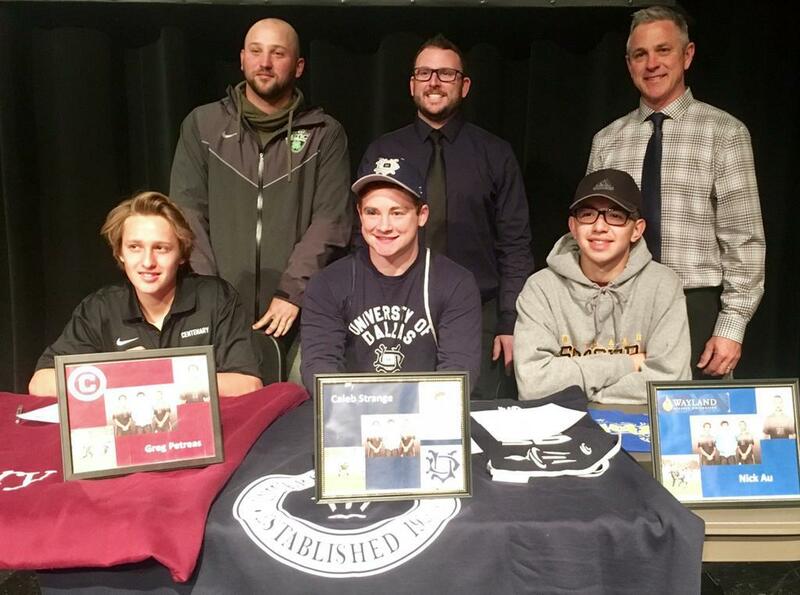 At this point in time there are five boys who have committed to Universities where they will play soccer. A brief description of these players and their School of choice is something we at NTX Celtic wanted to make our soccer families aware of. Special credit must be given to their Coach, Steven Shirley. It is through his guidance and training that turned all of these boys into the fine men that they are today. Steven was instrumental in providing the proper vehicles, i.e., showcase tournaments and proper training where they would garner the most attention. Please take the time to view the following information on these boys. Please keep in mind, it is very important to our club to watch our athletes grow. 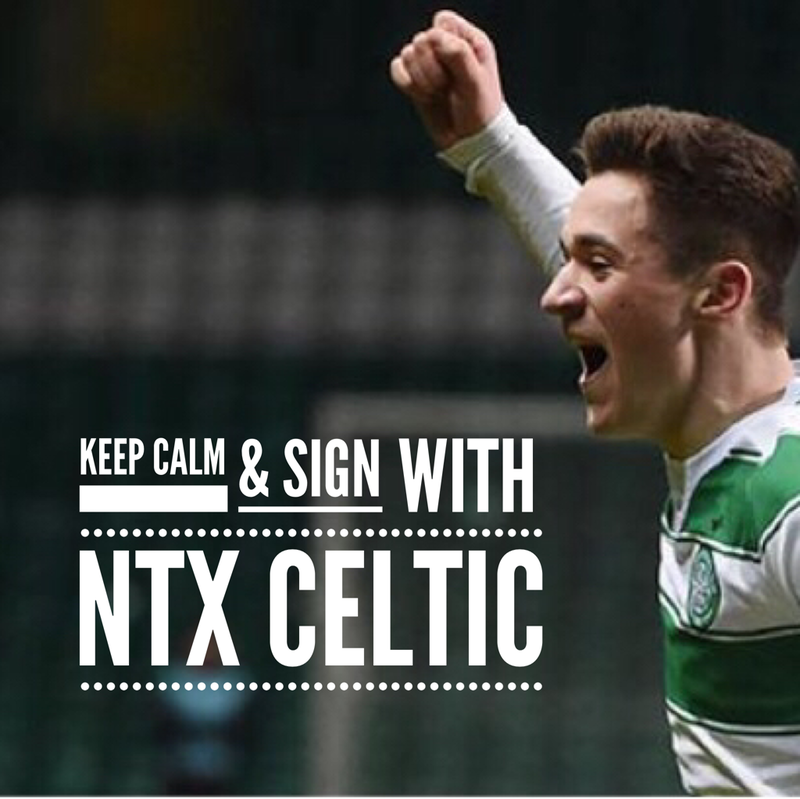 As your children move on to a college environment, NTX Celtic will always be there, as we add continued support for your young athlete. Nick Au: WAYLAND BAPTIST UNIVERSITY. Nick has always been a team leader. As Captain of this team, he was always a part of Coach Steve’s process to realize their ultimate goal. That goal was advancement to Division 1. This year, albeit a short year, the team finished at the top of the table in Division-2. That achievement would have placed this team into Division-1 had there been another year to play. Greg Petreas: CENTENARY COLLEGE OF LOUISIANA. Greg came to Steven’s Team as he was entering his freshman year at Guyer High School. As a D-1 soccer player, Greg wanted to play with some of his High School teammates in Club Soccer. One practice with Steven was enough for Greg to join Steven’s team. Eventually this team; previously known as Aces, with the help of Greg, climbed up from the depths of Plano League into where they finished today. On top of the Division-2 table. Caleb Strange: UNIVERSITY OF DALLAS. Caleb played a critical role on NTX Celtic. As the Goalie, Caleb was counted on many times to play a huge role in the success of this team. Time and time again he came up with huge saves. Lucho Castro: HARDIN SIMMONS. Lucho was a recent addition to this team. He joined in the fall of 2016. Without a doubt, an argument could be made that he was instrumental for this team’s success. Peter Hmung: HARDING. Peter was also a new addition to this team. However, Peter had history with Steve, as he had played as a guest in a few tournaments. Steven’s perseverance in the recruiting of Peter proved to be a valuable acquisition for this team. There are a few other boys from Steven’s team that have yet to commit. As they make a decision where they want to play at the next level, we will post those Universities as well.